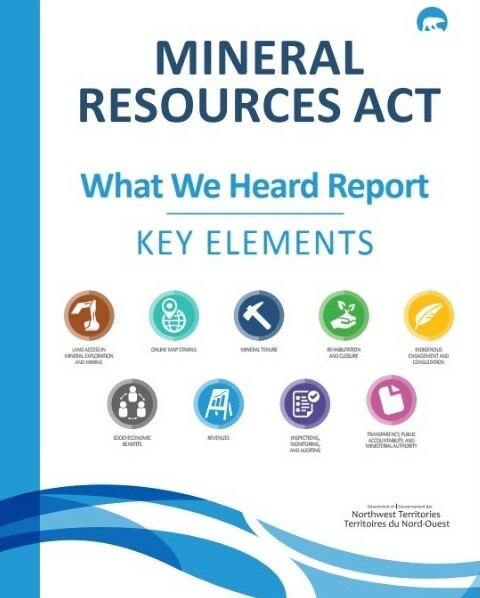 As part of Devolution, the transfer of responsibilities to the territorial government from the federal government, the Government of the Northwest Territories is currently updating the Mineral Resources Act. NWT mining and exploration is currently governed by the NWT Mining Regulations. This is mirrored from federal legislation passed down during Devolution. 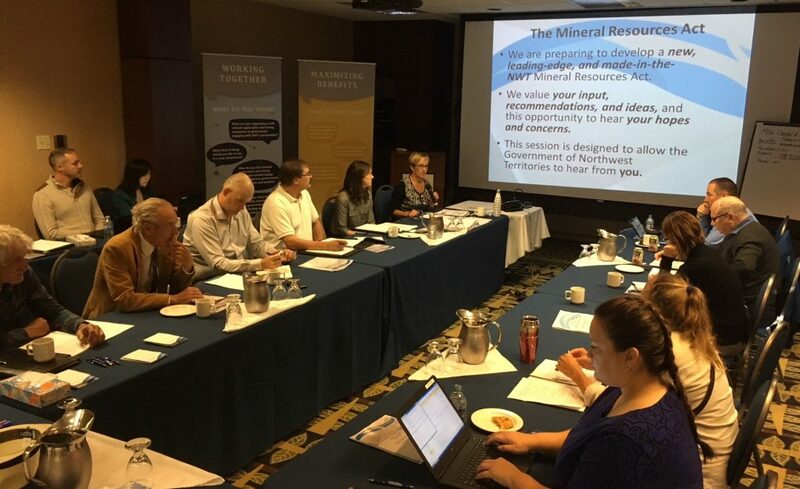 The MRA will not alter or replace any other federal or territorial laws and regulations already governing mining and exploration in the NWT. The MRA will not affect requirements and processes already set out under the Mackenzie Valley Resources Management Act. In early 2018, the GNWT release details from public input. Click here for more information.